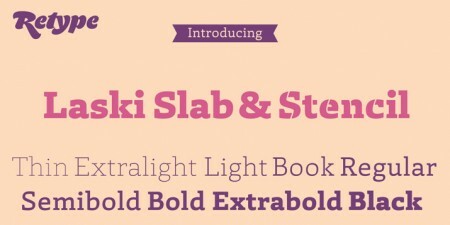 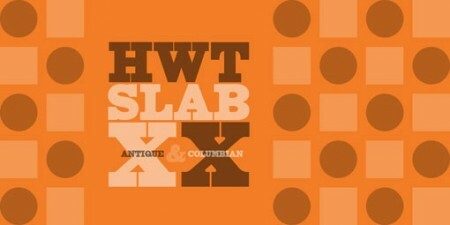 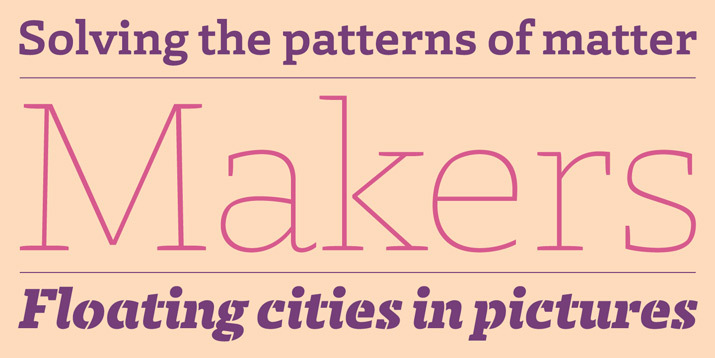 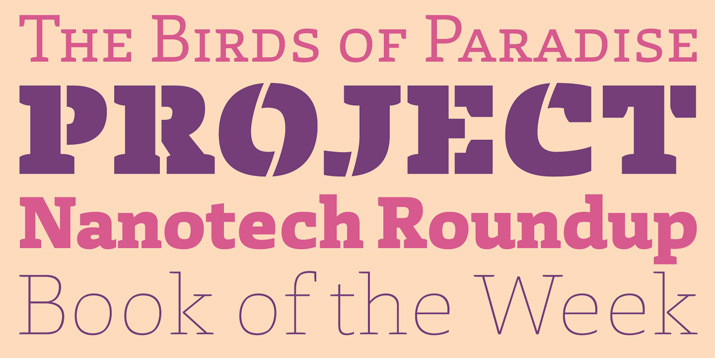 Laski Slab is a new release from Amsterdam-based foundry Re-Type. 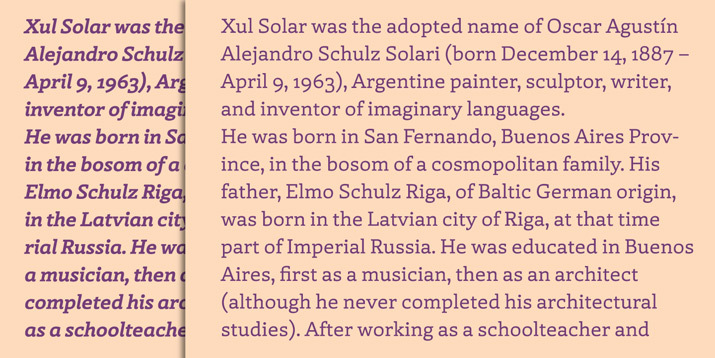 Conceived for editorial purposes, the typeface includes a total of 20 fonts, including upright, italic and stencil styles, plus a large suite of OpenType features. 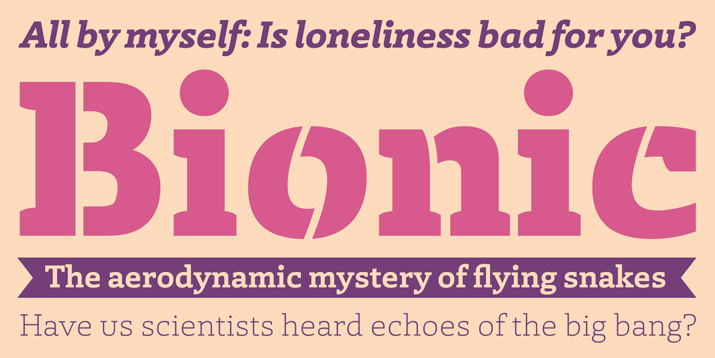 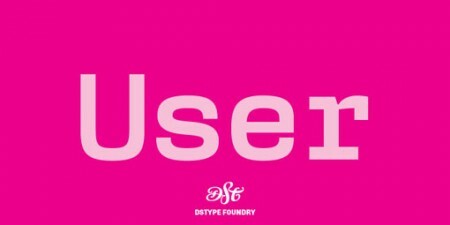 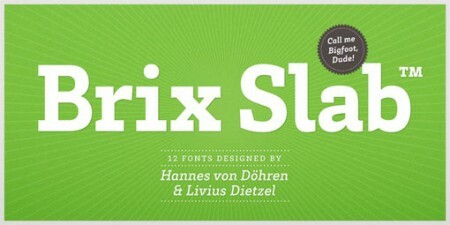 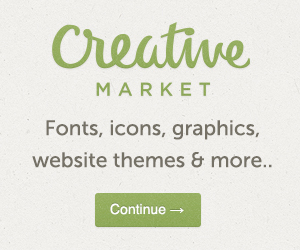 Pick up a copy for yourself at MyFonts.